What is Service-Learning at BCC? 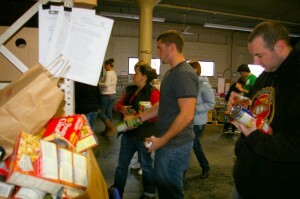 An opportunity for students to participate in community service projects for course credit. Engage in 15 hours of hands-on service at local non-profit organizations. Apply your academics to address real needs in your community. Receive a “service stipend” of $8.77 per service hour. Get involved today and inspire positive change for the future!